The following is from a Monster Energy Kawasaki press release. Monster Energy Kawasaki is excited to continue its legendary form into the 2015 season aboard the championship proven Kawasaki KX lineup. 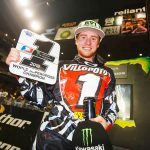 Following nine major championships in the United States, Kawasaki announced that Ryan Villopoto will look to capture another prestigious title by contesting the FIM Motocross World Championship in 2015. 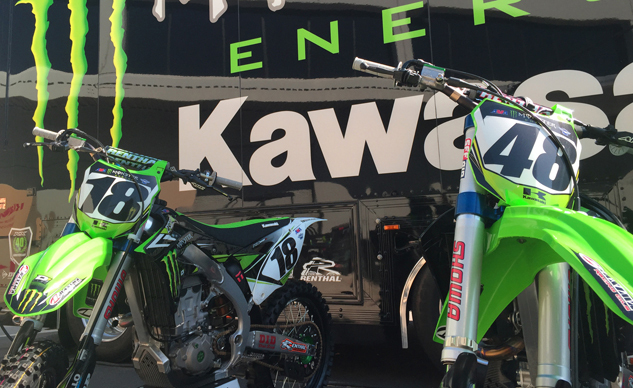 Leading the charge in the U.S. for Kawasaki, the team welcomes two former 250 supercross champions as Davi Millsaps and Wil Hahn make their debut on the KX450F. 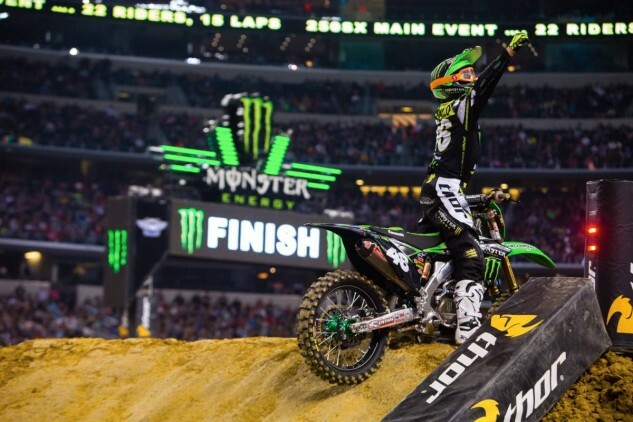 Millsaps proved himself in 2006 by dominating the Eastern 250 Supercross Championship and has continued to be a top competitor including finishing runner-up in both the 2012 and 2013 Monster Energy Supercross Championships. Hahn made his debut in the 450 class after capturing the 2013 Eastern 250 Supercross Championship and is poised to collect podium finishes in 2015 on his new Kawasaki. 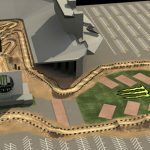 After four-consecutive Monster Energy Supercross championships and two Pro Motocross championships in the premier class, Ryan Villopoto looks forward to a new challenge in 2015, one that has never been done. Villopoto will join the Monster Energy Kawasaki Racing Team in Europe to compete in the FIM Motocross World Championship beginning in March. 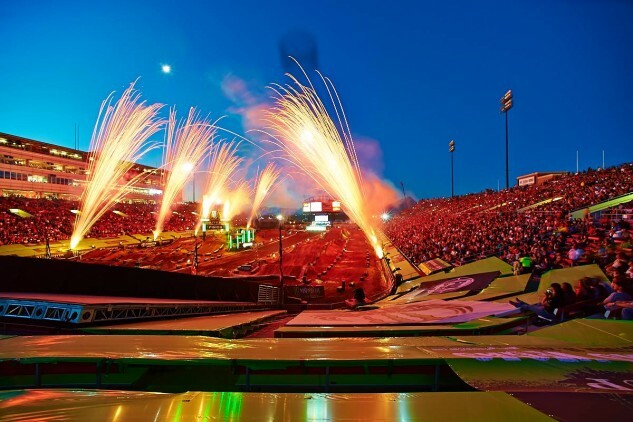 By doing so, RV will become the first rider to leave behind a supercross title defense to compete for a World Championship and plans to bring Kawasaki their first World Championship in the premier class. Joining Villopoto is former MX2 World Champion and Kawasaki veteran Tyla Rattray in the MXGP class. Monster Energy Kawasaki MX2 Racing Team will welcome back Frenchman Dylan Ferrandis and American Thomas Covington to compete for the MX2 World Championship and will be joined by the reigning 2014 MX2 World Champion Jordi Tixier, as he will run the No.1 plate on his KX 250F. Monster Energy/Pro Circuit/Kawasaki is excited to return to sweeping the podium with a nearly all-new roster for 2015. 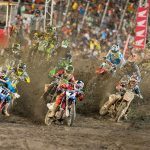 Adam Cianciarulo returns for his second full year after an astounding rookie showing in 250 East Supercross, winning the first supercross he entered along with two additional wins and five podium finishes in five races. Four-time arenacross champion Tyler Bowers returns to the team for his first full season following special appearances that included a 250SX win at Las Vegas in 2013. Chris Alldredge will make his supercross debut following impressive top-10 finishes in the last three Pro Motocross nationals along with Arnaud Tonus who will make his U.S. debut after competing in the MX2 World Championship for Kawasaki where he won the 2014 MXGP of Brazil. Rounding out the roster is Joey Savatgy who scored his first professional podium finish in Indiana with second overall in the 250 Class. Discount Tire/TwoTwo Motorsports will continue their partnership with Kawasaki in 2015 as multi-time supercross champion and former Pro Motocross champion Chad Reed is joined by Josh Grant on the KX450F. 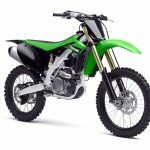 As well, X Games gold medalist and 250 supercross winner Josh Hansen will make his return to competition on his Team 100 Motosport.com Kawasaki. Monster Energy Kawasaki would not have a star-studded lineup without the prestigious Kawasaki Team Green program which enters its 34th year in 2015. 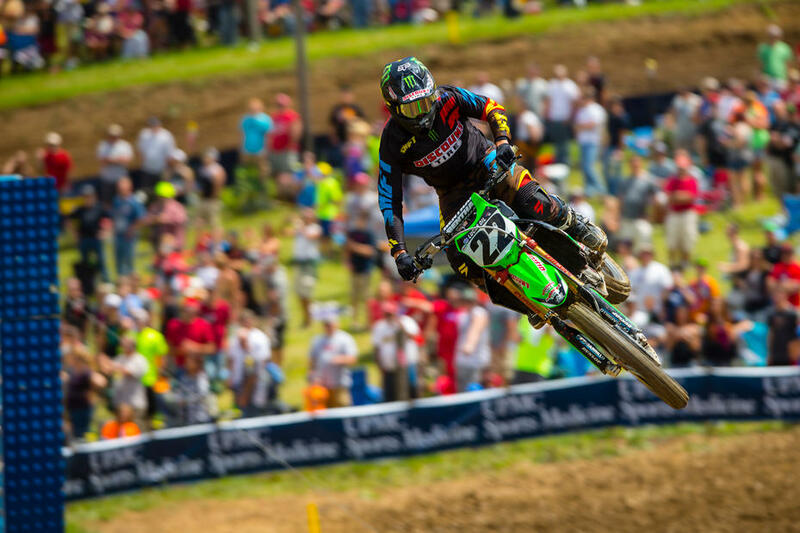 As top manufacturer with 13 championships at the 2014 Amateur National Motocross Championship at Loretta Lynn’s, Team Green continues to build champions such as recent graduates Cianciarulo and Alldredge. For 2015, the team will consist of Ryder DiFrancisco and Nick Romano on the KX65, while Jett Reynolds will race the KX65 and KX85. 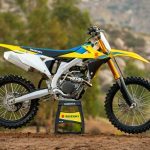 Stilez Robertson, Carson Mumford, and Lance Kobusch will focus on the KX85, but also race the KX100 in the Super Mini classes alongside Garrett Marchbanks and Tanner Stack. Leading the team is Mitchell Harrison, Tristan Miller, Darian Sanayei, and Mark Worth in the A class, and Austin Forkner, Joey Crown, and Jordan Bailey in the B class, all aboard the KX250F. 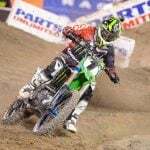 First to debut on their 2015 Kawasaki will be Hansen at Red Bull Straight Rhythm at Pomona Fairplex on October 4th, followed by the Monster Energy Cup on October 18th in Las Vegas where Millsaps will also make his return to racing along with Team Green who have won the Amateur All-Star class and are undefeated in the Super Mini class.